Looking to get a caffeine fix? We’ve got you covered! 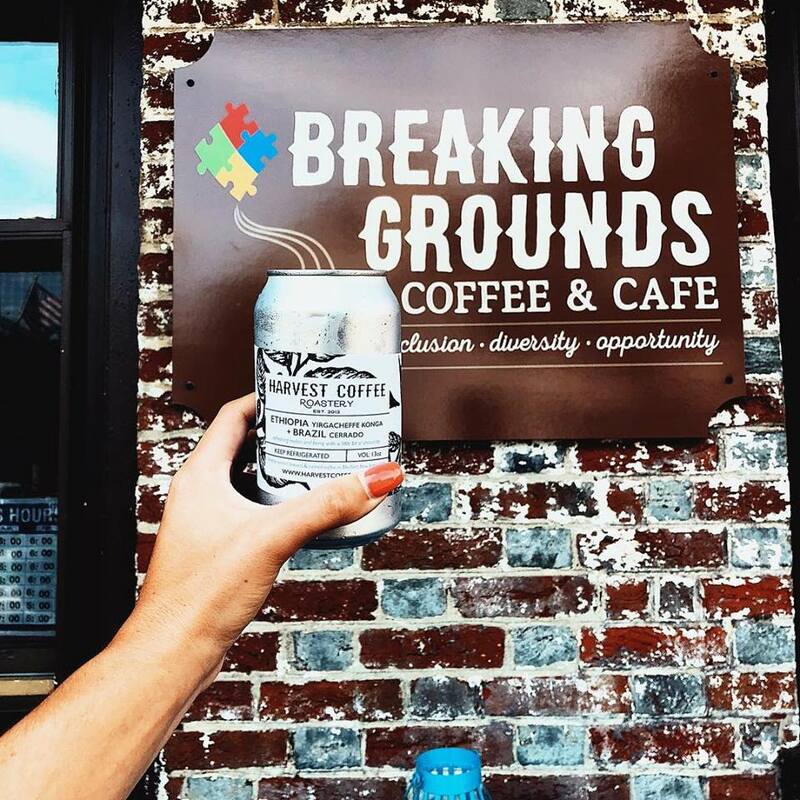 Drink local and stop by one of South Jersey’s eclectic and unique coffee shops and cafes. Breaking Grounds gives adults with developmental disabilities the opportunity for gainful employment in a supportive and progressive work environment. They provide the support and resources necessary to create an environment that ensures true inclusion is possible in all areas of the community. The cafe opened in December 2017 and the coffee is roasted fresh and locally by Harvest Coffee Roastery. Coffee and Cream strives to bring natural and wholesome ingredients to provide quality coffee, breakfast, smoothies, sandwiches, and salads. Pick up orders are welcome. Crescent Moon Coffee and Tea is a socially responsible coffee roaster and purveyor of fine loose teas that believes farmers deserve a fair wage. They bring a unique variety of the most delicious gourmet coffee beans in from transparent importers and farmers. They roast the beans only when you order – so you can smell and taste the incredible aromatic freshness! 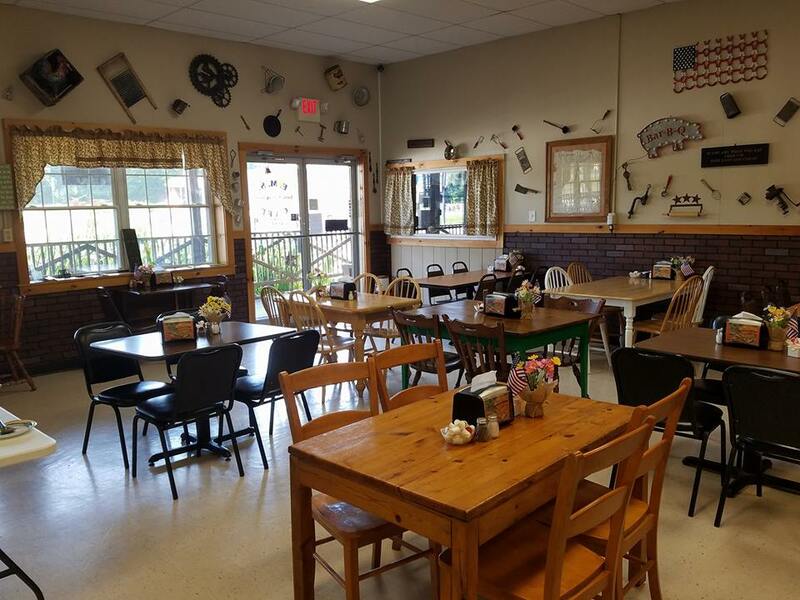 Enjoy a healthy, tasty, and nutritious meal at EMS Cafe! Their delicious menu carries a wide range of dishes to entice every palette whether you want sandwiches, burgers, seafood, salads, or just an afternoon coffee and mouth-watering piece of pie. 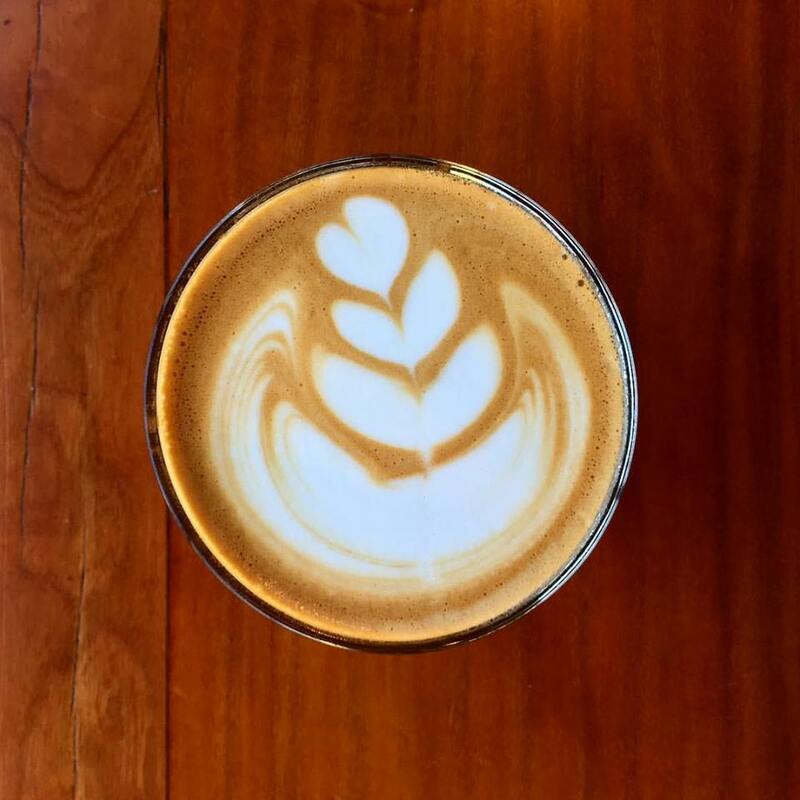 Endgrain Coffee Bar was the first Nitro tap coffee bar in South Jersey and are constantly working to create new and fun coffee-based drinks for customers. They strive to provide the best coffee experience in the are specializing in small batch, high quality blends and Single Origin beans. Endgrain frequently works with local businesses to provide a range of partnerships and services such as wholesale beans, coffee concentrates for Pitman’s Kelly Green Brewing Company coffee porter beer, Nitro on tap at Bonesaw Brewing Co. of Glassboro, and espresso concentrates for Alaura Kitchen and Candy’s espresso ice cream. Evermore Coffee is a specialty coffee shop and fully equipped roasting facility. With a passion not only for coffee, but also for sharing in the story of coffee, they strive to provide guests with a great beverage and great experience. Every bean selected is chosen for its impeccable quality and with the intention of using only ethically sourced resources, traceable to the farm or cooperative from which they are harvested and processed. 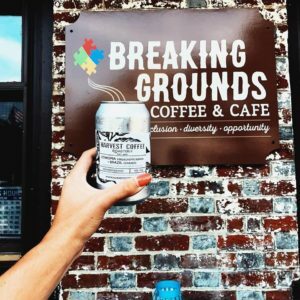 Grooveground is a contemporary coffee and dessert bar, featuring, sandwiches and appetizers, new and used vinyl, CDs and DVDs, vintage clothing, unique gift items all in one place. During the warmer months, visit the Garden Bar with view of Haddon Avenue. Check out the Hot Chocolate Bar during the holiday season with 7 gourmet recipes. 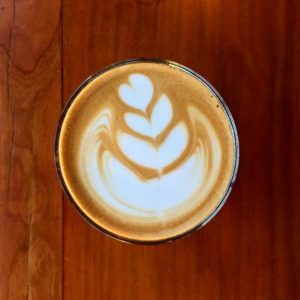 Harvest Coffee is a small batch roastery that prides themselves in not only serving fresh quality coffee, but also in educating customers about the art of coffee. With a seasonal rotation of 10 to 15 different varietals, customers can always find a bean that they will love. 9. Jersey Java & Tea Co.
Jersey Java wants you to have the stamina to bring the kids to and from that semi-annual cello recital, easy access to those homemade pastries your mother-in-law can’t resist, and the peace of mind that comes with choosing “the little guy.” That’s why they use locally roasted specialty coffee and make everything in-house. They switch out their coffees on a monthly basis to accommodate seasonal harvests and get you coffees when they’re in their prime (currently brewing, pouring and cherishing Square One Coffee Roasters). Serves Green Mountain Coffee, assorted hot and cold drinks, bagels and cream cheese spreads. 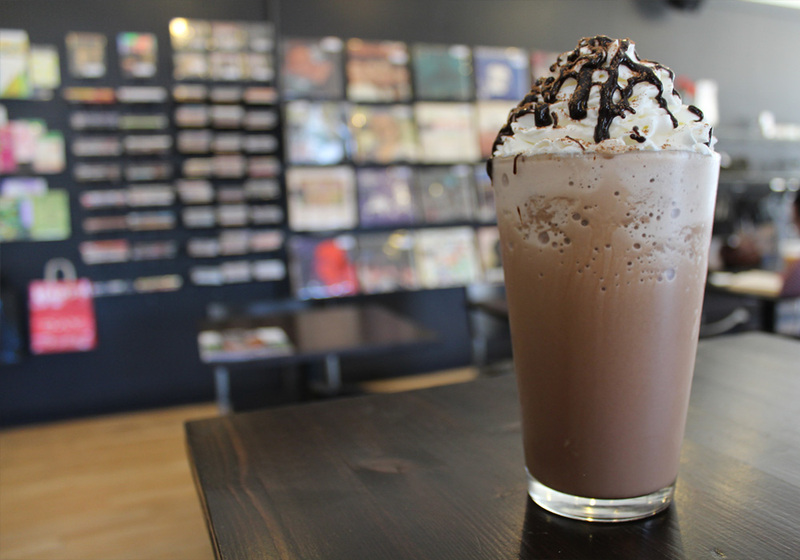 This mom and pop shop is a comfy and friendly coffee house and cafe. Treehouse Coffee has an espresso bar, breakfast, lunch, and dinner menu. They strive to serve the local and global community through the ingredients they use and the choices they make. Treehouse Coffee has a variety of scrumptious homemade baked goods, not to mention ice cream and desserts! They also serve a variety of groups within the community including playgroups in the morning, book clubs, and local artists.